Our Fundraising Days are very popular and have made over two hundred thousand dollars for Schools, Preschools and Community Groups over the last 6 years. We have been booked out every year since 2014. In January 2019 we were already booked out until July 2019. We are taking bookings for 2020. We can run a Family Fundraising Day for your School, Preschool or Community Group. There is no cost or minimum number of families needed. If we are photographing school packages we arrange your Family Fundraising Day or evenings at the same time we visit to photograph all the kids at your Preschool, Kindergarten or Childcare Centre. 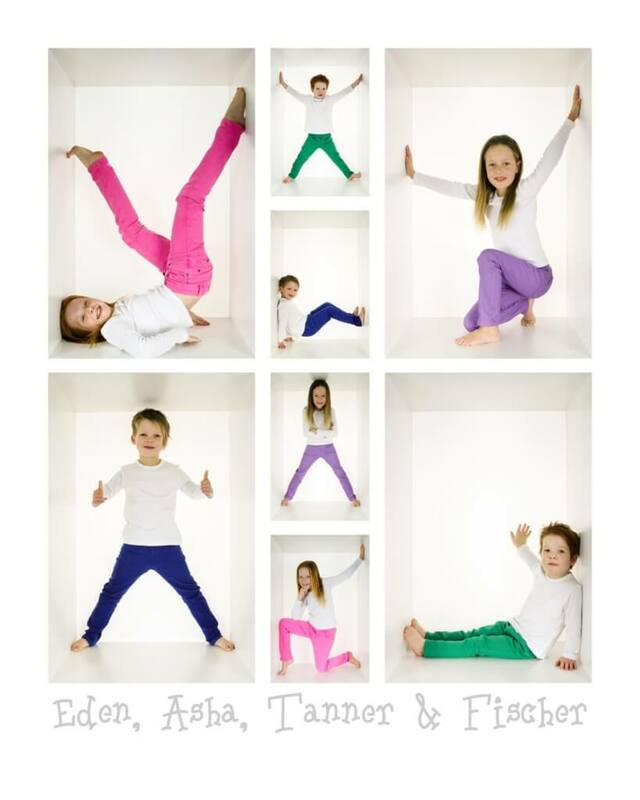 Each family pays $30 for a photographic session and one 20x25cm group photo. This $30 is yours. Commission is paid to your Childcare Centre ,School, PreSchool 0r Kindergarten you are raising money for. If you get less than 10 bookings no commission is paid, you get the sitting fee. If you get 15- 18 or more bookings you get 10% of the sales plus the booking fee.